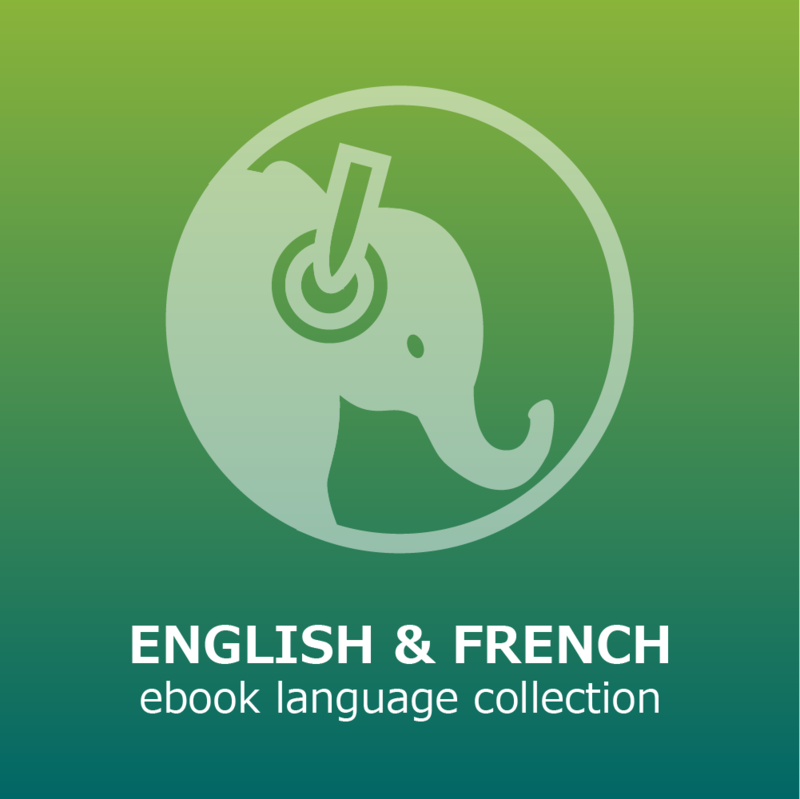 This French Language Collection contains the following titles: Alfie's Angels, Ali Baba and the Forty Thieves, Beowulf, Brrmm! Let's Go!, Buri and the Marrow, Don't Cry, Sly!, Ellie's Secret Diary, Goal! Let's Play!, Goldilocks and the Three Bears, Hansel and Gretel, Jill and the Beanstalk, Keeping Up With Cheetah, Let's Go to the Park, Lima's Red Hot Chilli, Little Red Hen and the Grains of Wheat, Mei Ling's Hiccups, Not Again, Red Riding Hood!, Pandora's Box, Sports Day in the Jungle, The Buskers of Bremen, The Elves and the Shoemaker, The Fox and the Crane, The Giant Turnip, The Goose that Laid the Golden Egg, The King of the Forest, The Pied Piper, The Three Billy Goats Gruff, The Tortoise and the Geese, Tom and Sofia Start School, Yeh-Hsien: A Chinese Cinderella.